Calling All Covenant Guys: You Are Invited to a Special Lunch! Gather outside after the second service on Sunday, September 9. 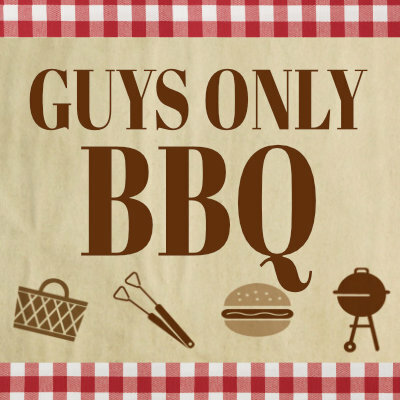 Following a delicious lunch prepared by our “grill team”, Pastor Otto Kelly and the Daddy Academy men will lead a free-wheeling discussion aimed at men from mature junior high school students on up. Don’t miss this opportunity to find out more about the Crisis Pregnancy Center’s expanding ministry to men and boys, dad’s, brothers and friends who are involved in any way in a crisis pregnancy. 12:30-2:30 PM. Please RSVP by September 3rd.